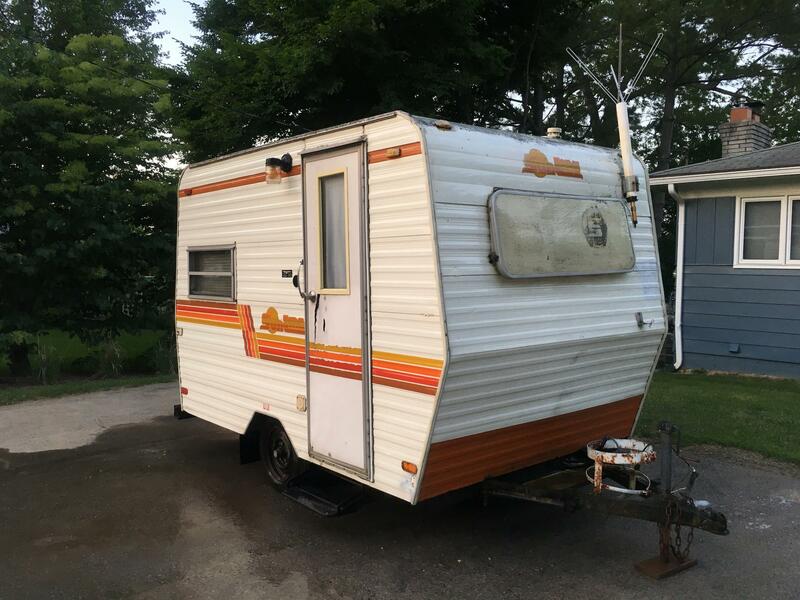 Basic Info Pretty original 1979 12 1/2' MC that will be restored. Vintage Winegard TV antenna, vintage bag awning, various reflectors and extra lights. Microwave added, everything else factory original.